Get to know Robin! She is our Hygiene Scheduling Coordinator and joined the team in March 2016. 2) Dream Vacation: My dream vacation would be to go to Tahiti and stay in a little hut over the water. 3) What super power would you choose: If I could choose any super power it would be super speed. There is never enough time in the day to get everything done. If I could speed through laundry, dishes, cleaning, etc. there would be more family time. 4) What inspires you: My son. Ty is the most determined and driven 10 year old I have ever met. Whether it is in school, on the basketball court or on the baseball field he gives 110% all of the time. He doesn't stop and that determination inspires me to keep going when I want to give up. 5) What do you love about your job: I love getting to know people and seeing those same people every few months. We learn about their families, vacations, and jobs. We don't see them as 'patients' but more as friends. 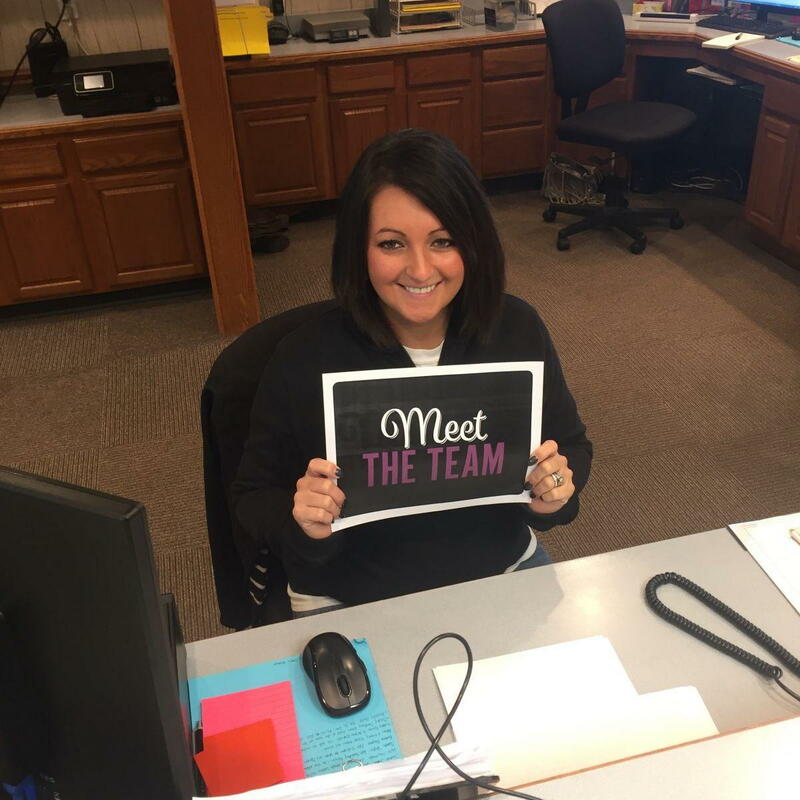 If you would like to schedule an appointment for your 6 month check-up and cleaning, make sure to call our office at 660-665-1901 and ask for Robin! Stay up-to-date on everything the team is doing on Facebook.